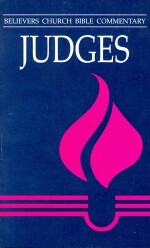 This commentary groups the sixty-six chapters of Isaiah into six distinct but continuous parts. Each part may be explored as one might explore the room of a house. The furnishings (themes) in each room are different, but the decor (structure) of the house combines to lend to the book an overall unity of purpose. The architecture of the book as a whole has distinct features that include words of judgment as well as words of promise announcing a new day dawning. In this new day dawning, there are strong elements of a messianic hope. 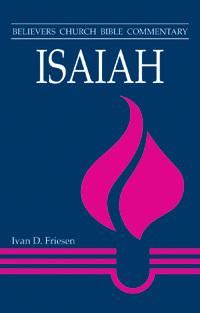 Ivan Friesen explores how the interpretation of the book of Isaiah is carried out and lived out today in faith communities where the Bible is the bedrock of faith and life. 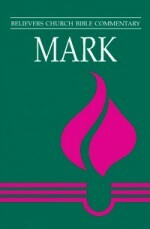 Such an interpretation combines the concerns of pastoral care with the distress and uncertainty of prophetic action. Be the first to review “Isaiah” Click here to cancel reply.